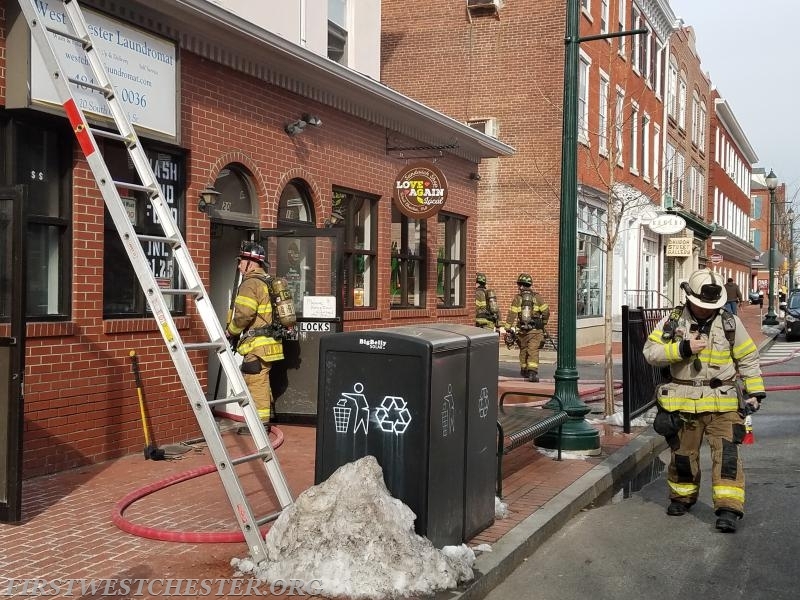 Crews were dispatched the unit block of South Church Street in West Chester Borough for a reported building fire. 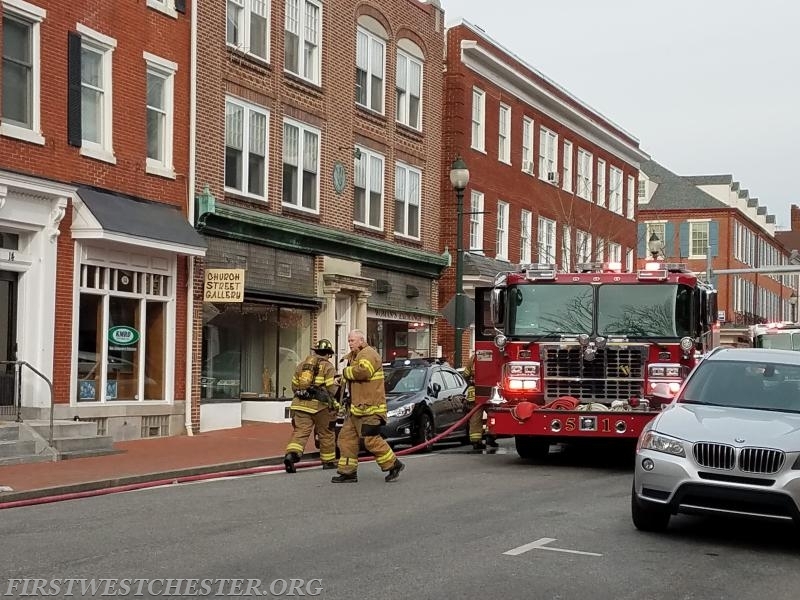 Initial callers reported flames from the roof with a fire alarm activation. 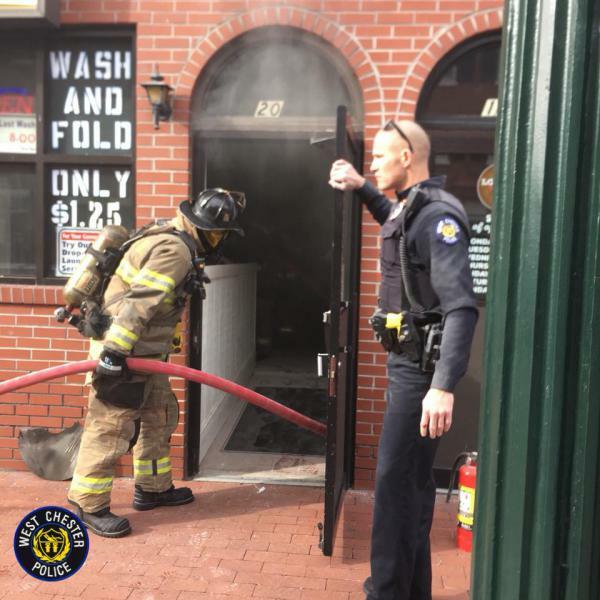 West Chester University Police were in the area and reported a dryer on fire with heavy smoke from the front of the buildings. 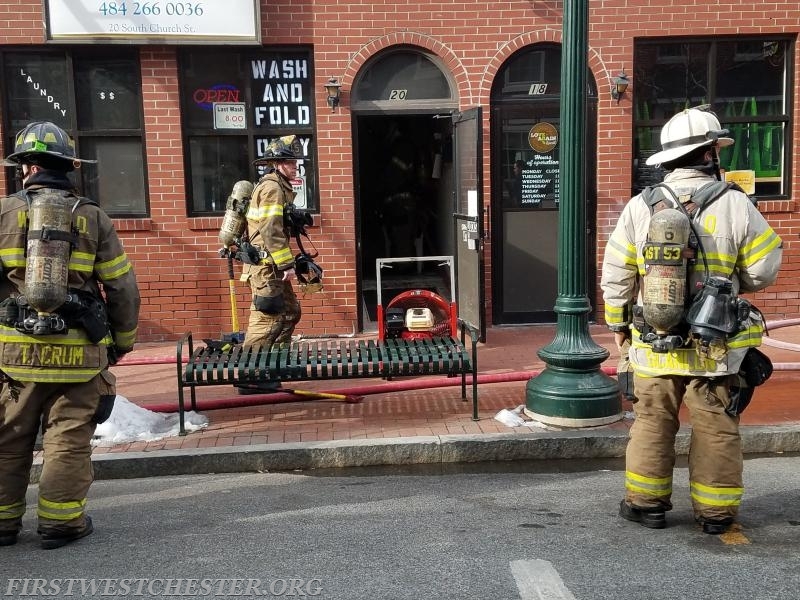 WCFD crews, with assistance from West Chester Police and Good Fellowship EMS, quickly arrived and extinguished the fire.